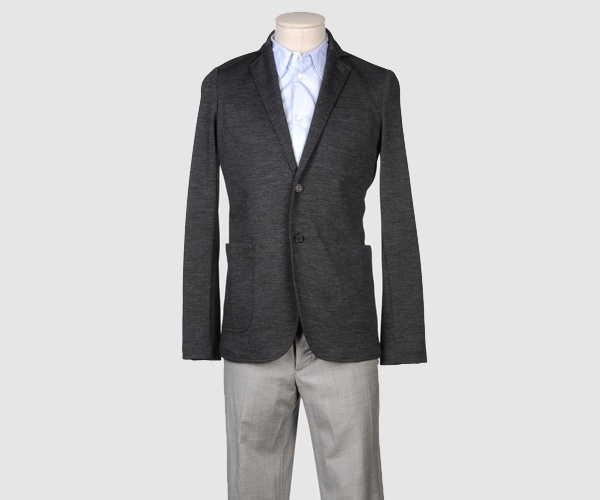 Pringle of Scotland keeps you warm and smart looking with this wool sportcoat. A classic two button, notched lapel design, you can see the unique flecked quality in the virgin wool used in construction. A lightweight option for layering, you can find it online now. This entry was posted in Sportcoats, Tops and tagged Scotland. Bookmark the permalink.